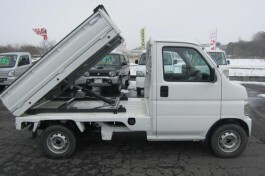 Buy Mini Truck from Japan - Substar Inc.
Japanese cheap second hand vehicles shipped to USA & Canada. 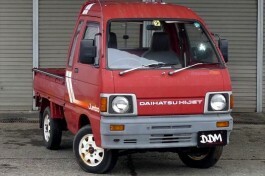 All of our second hand vehicles that are shipped from Japan checked thoroughly before the shipment. SUBSTAR INC. will handle all paperwork and shipping process for our customers. We ship mini trucks or any other UTV to Canada, US, UK, Australia and all over the world. Please contact us for more specific or custom vehivles.